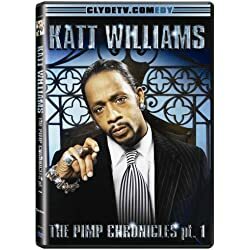 Synopsis: When best selling author Carl Black moves his family back to his childhood home, he must team up with oddball neighbors to do battle with a pimp, who may or may not be an actual vampire. 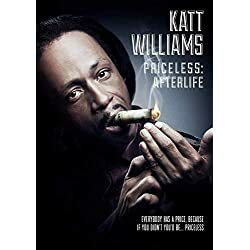 Note: Mike Epps and Katt Williams are listed as producers on the project. The movie missed its October 18, 2018 release date and I haven’t found a new date.